No prizes for guessing where we got our inspiration for the graphic from! 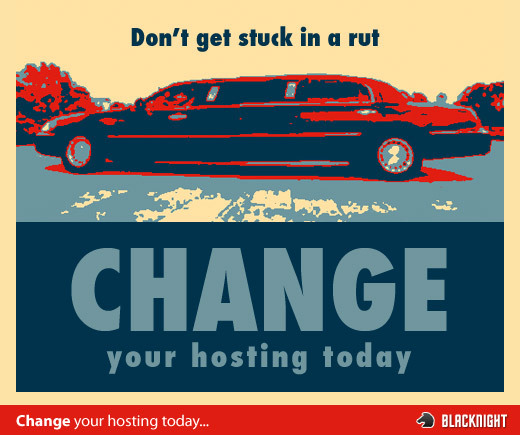 Do you get the discount on hosting renewal? Or is it new accounts only? If it is on renewal if my account expired in sept, if I renewed now would the 12 months get added to the sept date? I’m guessing that offer ended with the month of June yeah?